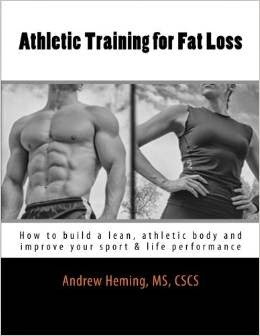 Want to build muscle, burn fat, get stronger, improve your performance or train in the most time-efficient way possible? If so, then you need to emphasize multi-joint/compound movements. Sure single joint/isolation exercises have their place, but compound movements need to be your bread & butter (I know, bad cliché for fitness-minded folks). However from time to time because of your goals, you may need to target certain areas and while this can be done with single joint movements, another option is to simply adjust how you do your multi-joint movements. Here is how you can alter your technique on compound movements to target what you want to target. How you do it: In this option, you would not worry too much about muscle activation (unless a particular muscle within the movement is not firing properly). You simply focus on proper form and accelerating the weight up. When to use this option: this is the best option for heavy strength training or athletic performance as it allows the most amount of weight and the most amount of muscles to be used while the joint stress is shared. It is also great when time efficiency is critically important. Examples: Deadlifts for total body strength or athletic performance. A busy person doing pull-ups, to take care of many upper body muscles in one efficient motion and working both lats and biceps simultaneously. How you do it: In this option you deliberately modify the normal movement pattern slightly to take stress off a particular joint. When to use this option: This can be used when there is a problematic joint or an injury (note: if you have an injury or pain during a movement, get it checked, diagnosed and get clearance first). This can also be used when life, work or sport places extra stress on a joint and you do not want your training to compound the problem. Example: taking a longer stride for lunges to take stress off the knee. How you to it: modify technique slightly to emphasize stress on a certain muscle group involved in the movement. When to use this option: This option creates a more targeted stress on a particular muscle while still offering many of the advantages of multi-joint exercises (see above). The most common use of this technique is bodybuilding/body-sculpting. It can also be used functionally if there is a weaker muscle that needs a greater emphasis. 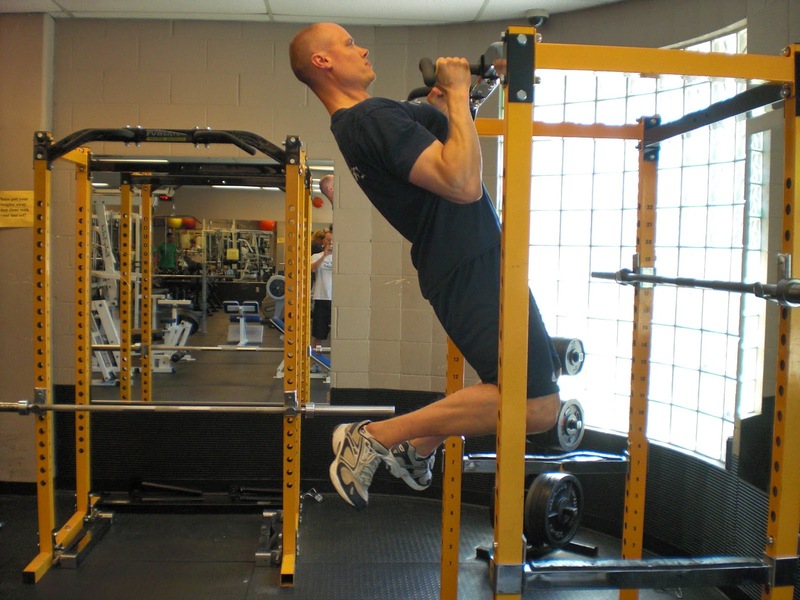 Examples: keeping the torso upright and focusing on elbow flexion when doing chin-ups to build bigger biceps. For someone looking to increase hamstring strength, switching from deadlift to Romanian deadlift to place an extra focus on the hamstrings. Important warning: whenever you try to target a muscle more, you also end up targeting joint stress more. If you decide to modify your technique for training, be sure your joints feel okay during and after training. Key concept: the muscles that will be used the most will be the ones that act on the joints that move the most during the compound movement. More sitting back in the squat keeps the shin more vertical and this takes stress off the knees. Note that this can place more stress on the low back. Keeping a more upright back position takes stress off the low back and hips and places it more on the quads (and the knee joints). Longer stride length and deeper range of motion places more emphasis on the hip muscles. Shorter strides with more forward angling of the shin places more stress on the quads. Greater focus on elbow flexion and tighter gripping will emphasize the biceps and forearms. Greater relaxation of the hands and a focus on driving the elbows down (for pull-ups) or back (for rows) will emphasize the back more. Wider grips and elbow positions target the torso muscles (e.g. pecs, shoulders) more. They can also place more stress on the shoulders. Narrower grips with more elbow tuck (i.e. elbows closer to the body) take stress off the shoulders. They also emphasize the triceps more and may contribute to extra elbow stress. There are many ways you can do a movement. Use what is best to help get you to your goals without beating up your body.